In industries such as construction and inspection, it is not uncommon for workers to face serious injury – or even death – daily. 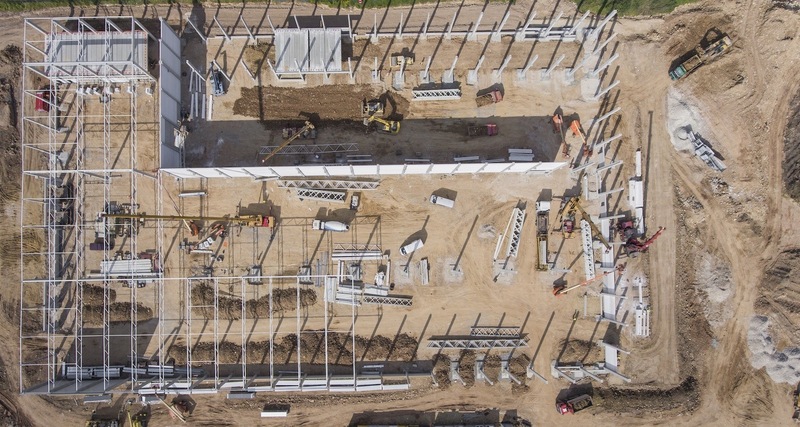 Seeking better ways to inspect jobsites and identify potential hazards before they become dangerous, companies are increasingly turning to drones and drone mapping to improve efficiency and overall safety for workers. From commercial roof inspections to utility inspections of elevated water and cell towers, drones are changing the game for teams around the world. Hear from DroneDeploy and panelists from DJI, The Beck Group, and The Sequel Group as we explore how field inspectors are transforming their workflows through the use of DroneDeploy, thermal imagery, and data collection applications such as Fulcrum. 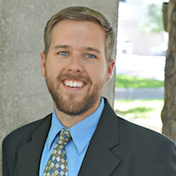 Grant Hagen is a virtual design and construction manager at The Beck Group, an integrated architecture and construction company based in Dallas. Hagen leads technology implementation at Beck through research and development for Beck’s Unmanned Aerial System (UAS or Drones) initiative. Coming from construction field operations, Hagen acts as the filter for software/hardware research from the industry to their project teams, including implementing UAS platforms to become more efficient. 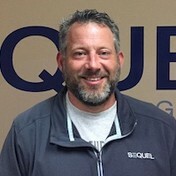 Chris is the Co-Founder and Technology Director at The Sequel Group. The Sequel Group provides aerial imagery as a service as well as various inspection technology platforms to Utility and Municipal Organizations in North America. In 2013, he joined Premier Utility Services as their Technology Director leading the mobile field data collection technology platforms and integration efforts for its 1200 field employees. 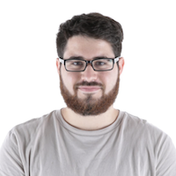 The company was acquired by USIC in 2015, and when USIC formed ReconnTECH in October of 2016, Chris was responsible for the drone and aerial imagery services. In June 2017, The Sequel Group acquired ReconnTech and all its assets.